Durobuilt Building Systems have been designed with the specific aim of producing structures of the highest possible quality. To meet our criteria, all buildings must be functional, attractive, maintenance free and economically priced. 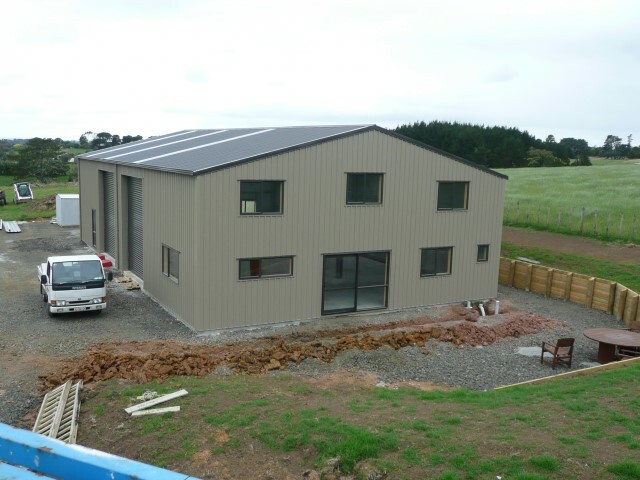 Our range available has been greatly extended over recent years and now includes a variety of buildings designed to cater for individual needs. 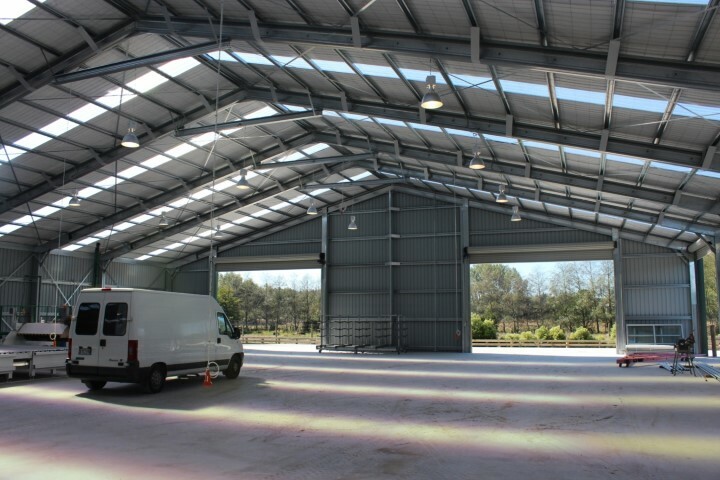 Within the Durobuilt Building System our range of structures include solutions for the horticultural industry greenhouses, tunnel houses and packhouses; farm buildings including implement sheds, woolsheds and covered yards and a variety of commercial clear span buildings to meet the needs of the manufacturing and service industries. Durobuilt has the added advantage of close affiliation with SEL Engineering; this enables Durobuilt to provide our customers with a solution to any building requirement no matter what the parameters. 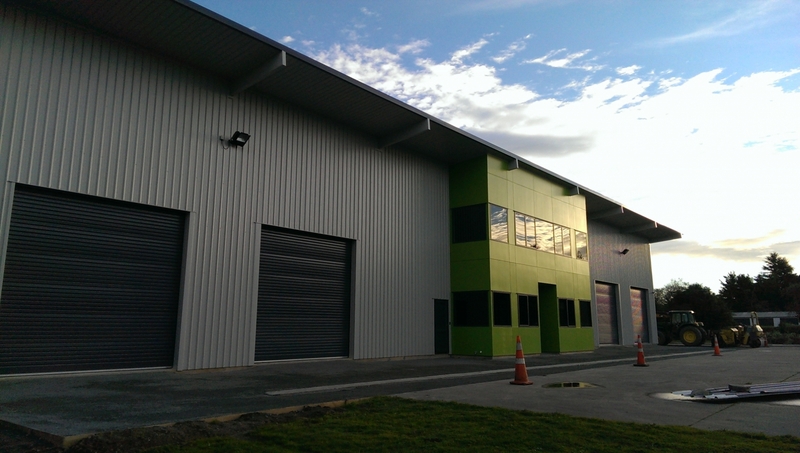 If we can not meet your needs with a cold-formed design we will meet it with a structural steel design. 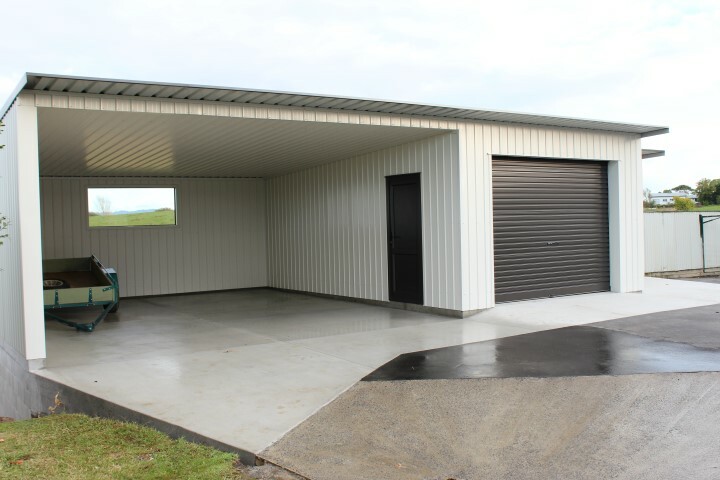 Here at Durobuilt we specialize in quality cold formed steel buildings designed to suit your needs. We are not restricted by standard sizes we have the pre engineered flexibility offer you the correct solution for your project. Contact Durobuilt to discuss your building requirements and a no obligation quote.